Obagi Nu Derm SPF 35 review: Does It Really Deliver Results? Obagi was a brand set up and managed by dermatologists based in the US until it was acquired by Valeant Pharaceuticals which continues to formulate and distribute Obagi products to this day. Apply the Obagi Nu-Derm Healthy Skin Protection Broad Spectrum SPF 35 at least 15 minutes prior to getting your daily sun time. Refrain from applying this product on broken or wounded skin. 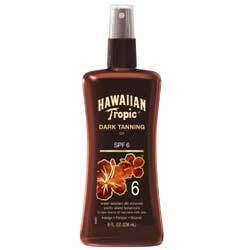 This product has been awarded the seal of approval by the Skin Cancer Foundation. 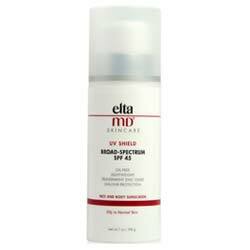 This product provides broad spectrum protection at an SPF 35 level of sunburn protection which allows you to stay under the sun longer than the usual SPF 15. An Obagi Nu Derm SPF 35 review cited the product’s non-greasy and lightweight finish to be desirable for daily use. This product is loaded with parabens, endocrine-disrupting chemicals (EDC), with one specific type showing up on top of the list of inactive ingredients, as well as octinoxate, a sunscreen active that has been proven to have EDC properties as well. 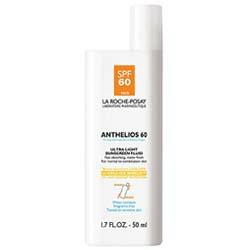 This product is formulated as a sunscreen, giving you nothing but sunscreen actives, when you can have so much more, like antioxidants, anti-inflammatories, ceramides and moisturizers at such a steep price. This product is formulated with phenoxyethanol, a neurotoxin that can cause adverse effects to your brain health. An Obagi Nu Derm SPF 35 review pointed out that this product does not go well under makeup because it is too thick and leaves a plastic-like film on top of the skin which flakes as soon as makeup is applied. 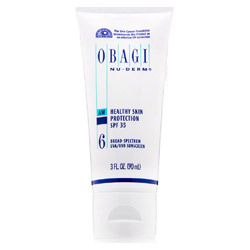 Obagi Nu-Derm Healthy Skin Protection Broad Spectrum SPF 35 may qualify as a good sunscreen, that is, when the only criteria being measured is optimal UVA and UVB sun protection levels. 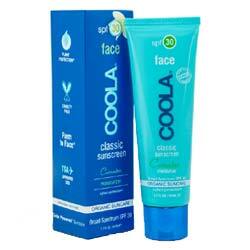 It is unfortunate that at such an expensive price tag, the manufacturer can only provide sun protection inside this bottle, gravely missing out on the added UV and free radical protection which antioxidants can give. This product neither integrates moisturizing ingredients which even the cheapest drugstore brand will have mindfully incorporated into a sunscreen product. For over US $50, you deserve to have so much more.